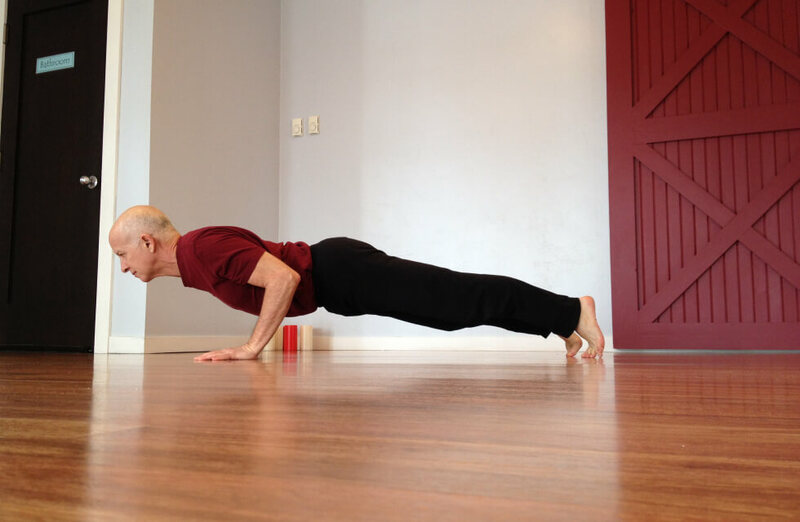 John Miskell - Yoga Off Broadway | Yoga for Every Body! Having lived in the Colorado mountains for most of his life, John got his yoga feet wet like so many others – as a complement to other interests like skiing and running. Over the past 12 years, he has developed a deeper appreciation of yoga’s fundamental principle of breath connection, along with the self-discovery and growth that comes from a regular practice. Drawing from a number of influences, his style is eclectic, thoughtful, deliberate and relaxed, to ensure that the many benefits of yoga are accessible to all ability levels. With the right combination of alignment, breath, enthusiasm and laughter, expect to leave his classes with your body and mind more open and receptive to life. John has completed both 200 and 300 hour training programs.